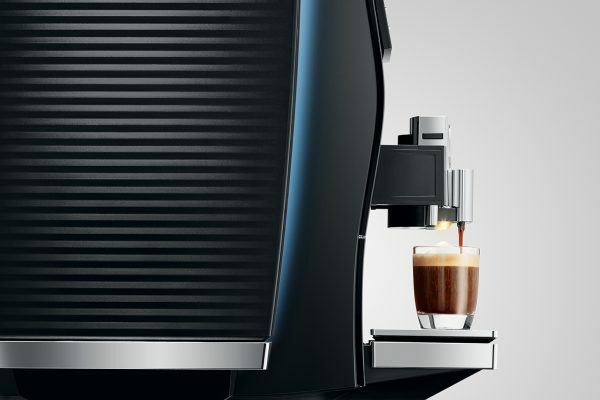 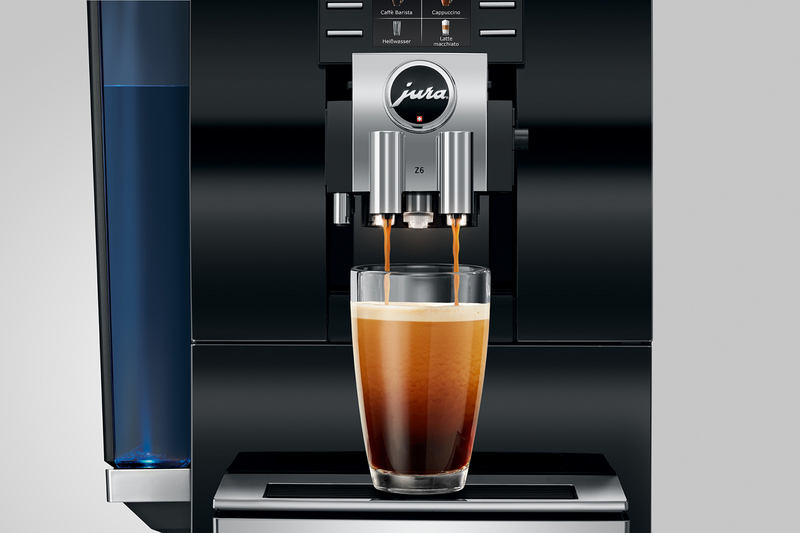 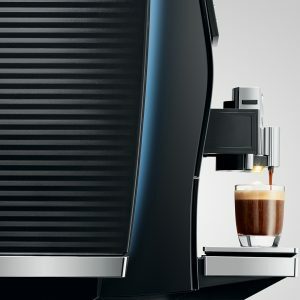 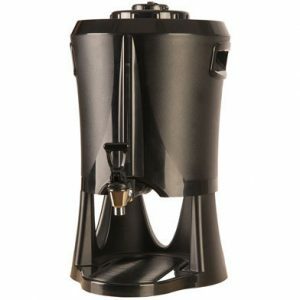 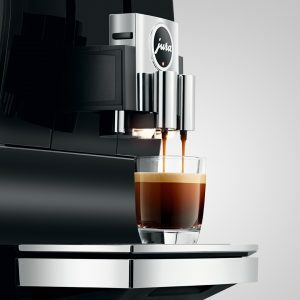 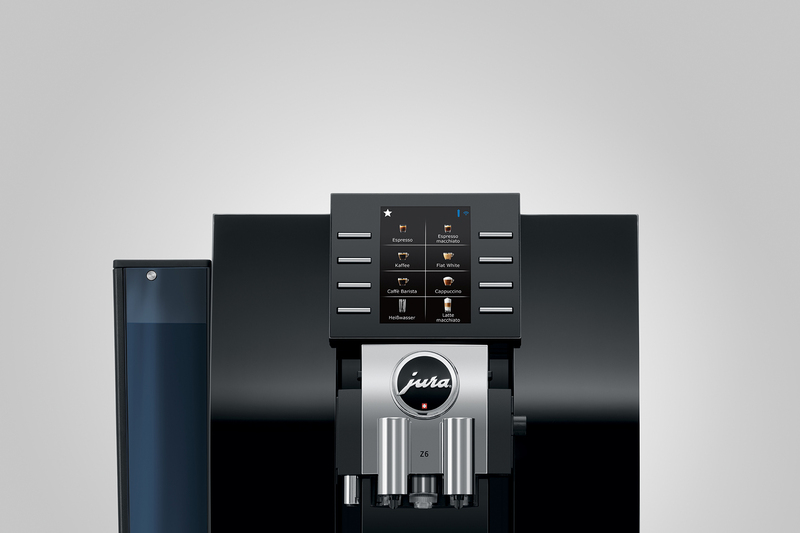 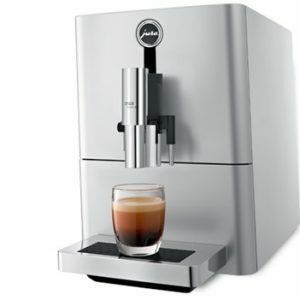 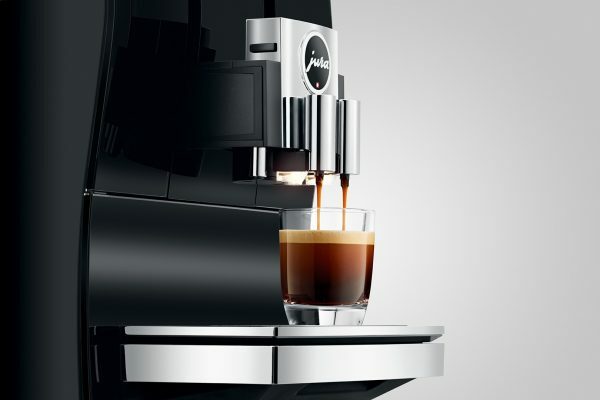 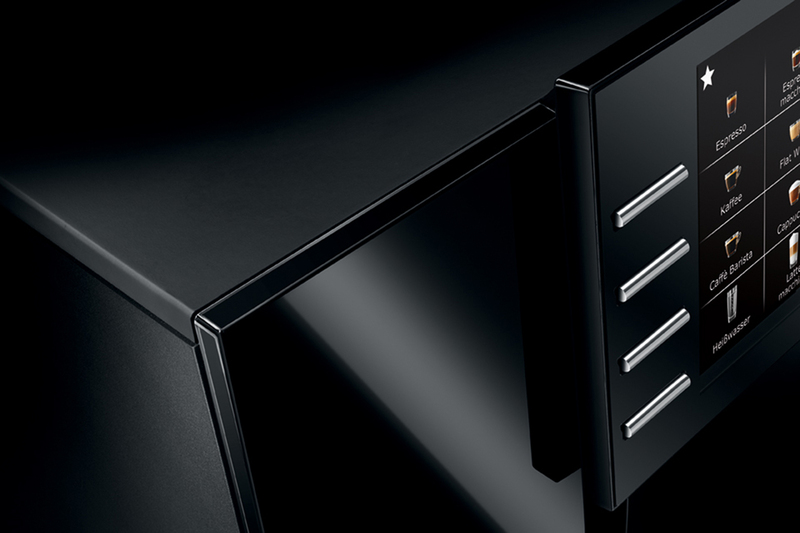 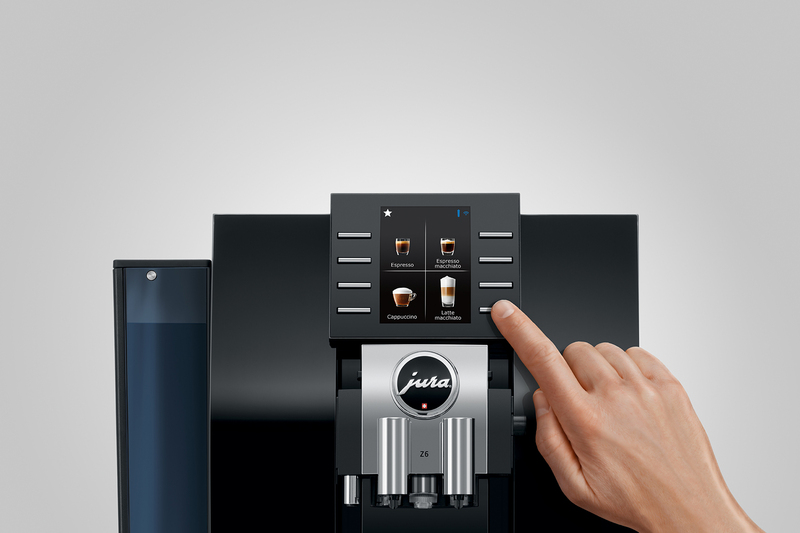 The newly developed fluid system enables barista specialities of the highest quality to be prepared. 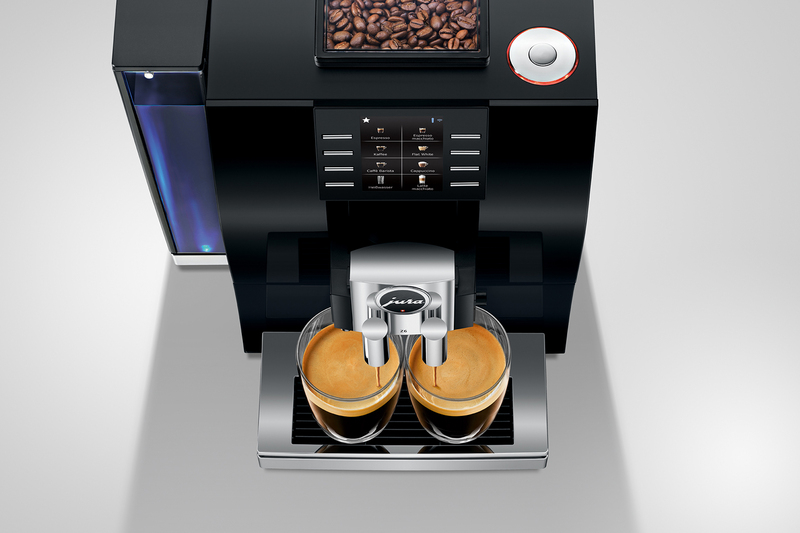 Just like in the world’s best coffee shops, hot water is mixed with the coffee automatically after extraction. The result is full-bodied, delicious and easy-to-digest long specialities. 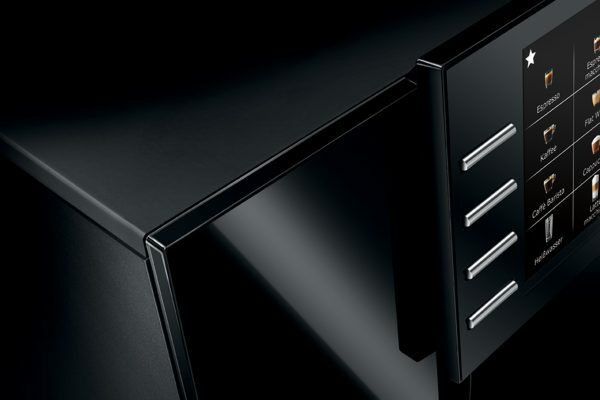 With the Z6, artificial intelligence is finding its way into the operation of the machine. 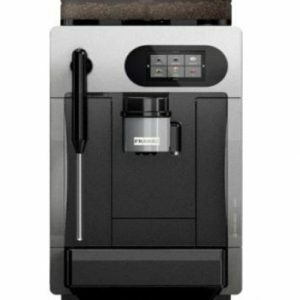 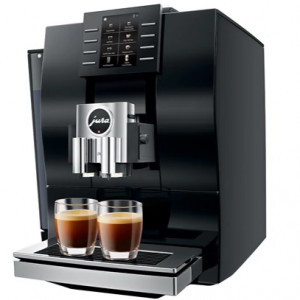 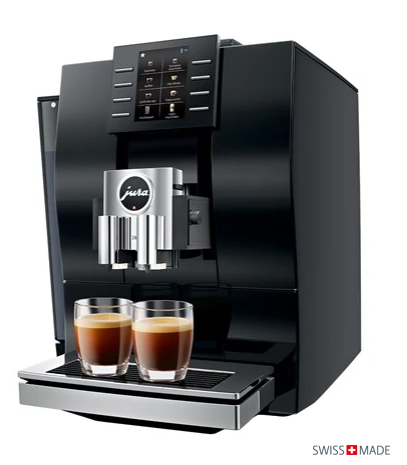 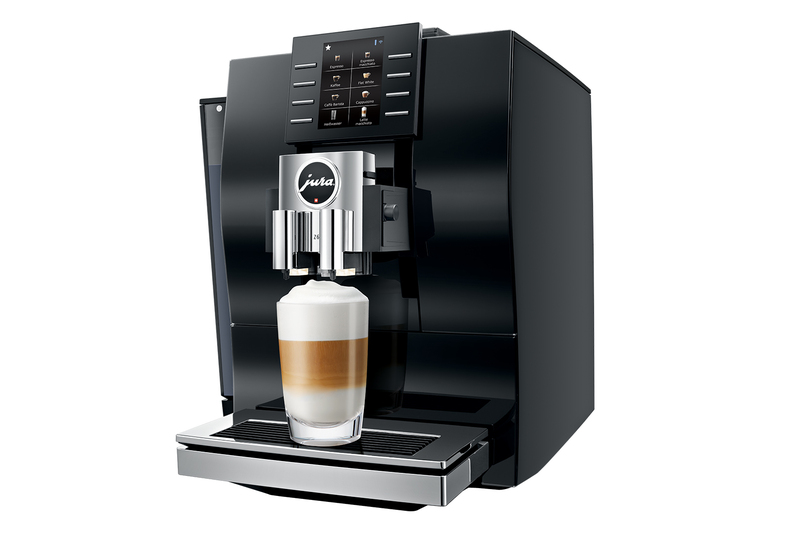 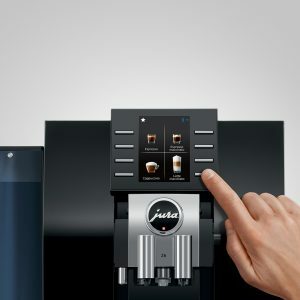 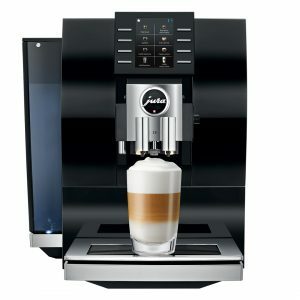 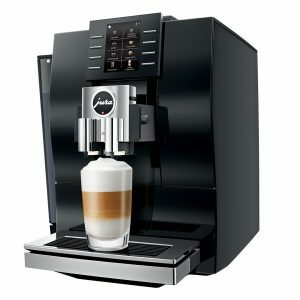 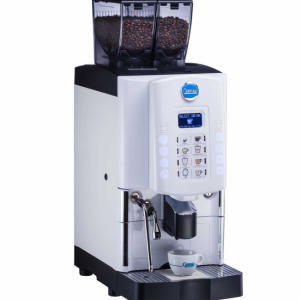 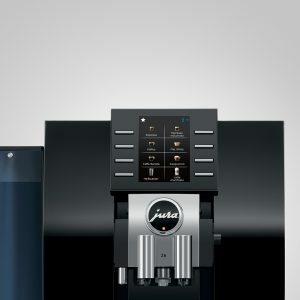 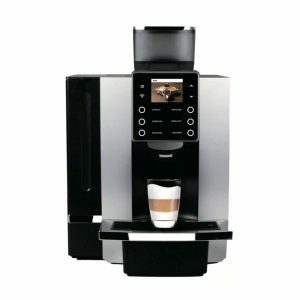 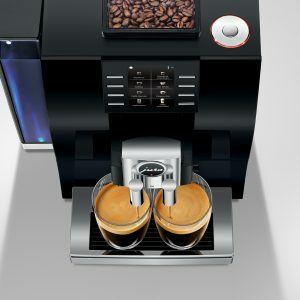 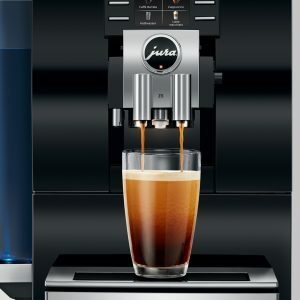 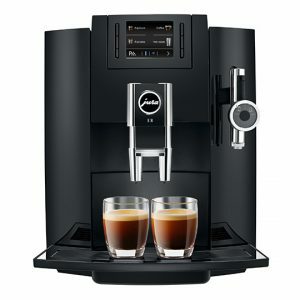 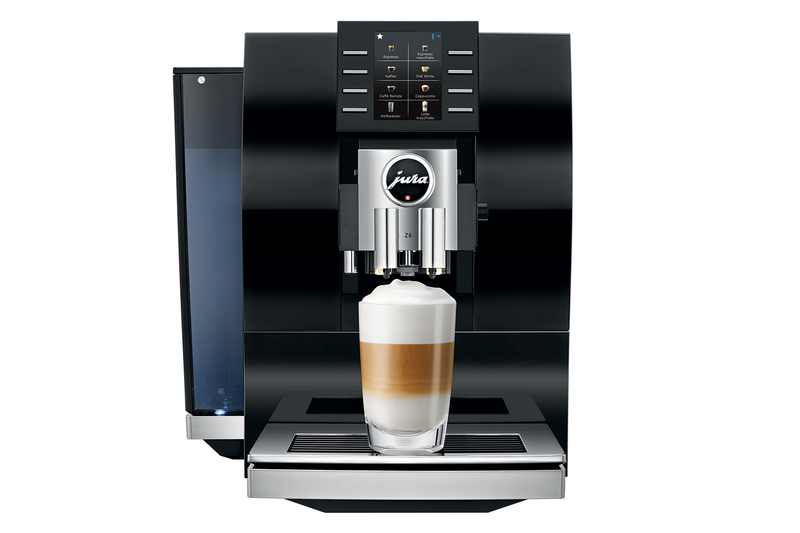 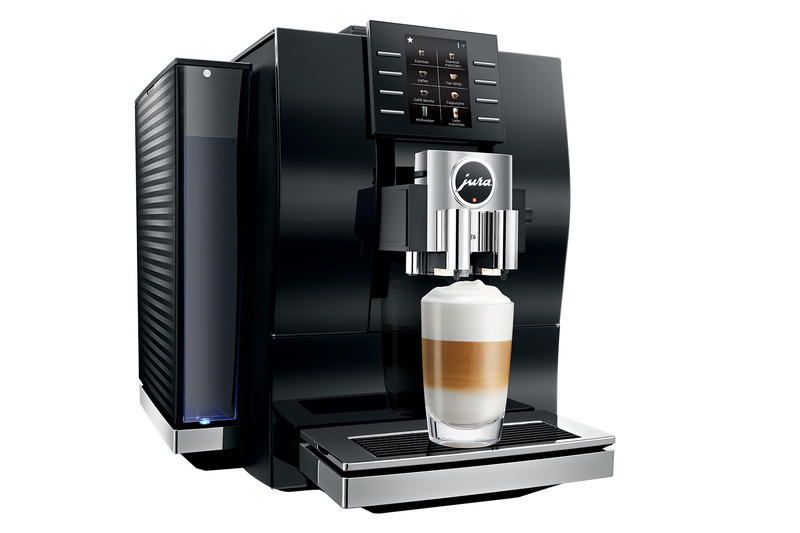 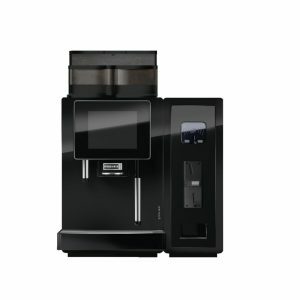 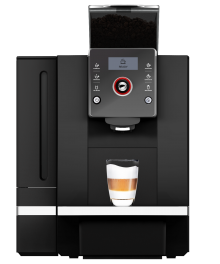 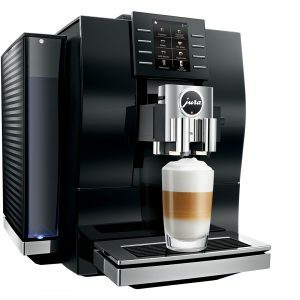 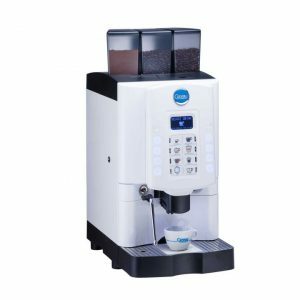 The coffee machine identifies the personal preferences of every household and adapts the start screen on the 3.5″ TFT display automatically. 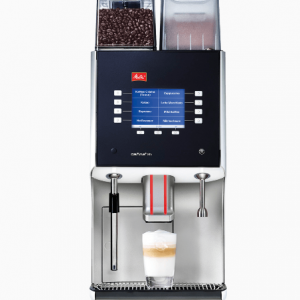 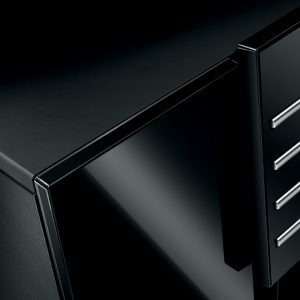 This makes the Z6 as unique as you are and means that operating the machine is even more intuitive.